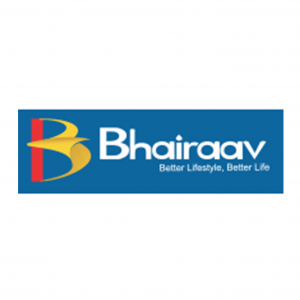 Bhairaav Group was established in the year 1972 by Chairman Shri. Madan Jain. After a successful stint in the garment industry, the Group forayed into Real Estate at the turn of the 21 st century. Today the Group is counted amongst one of the most promising real estate developers in Mumbai and Navi Mumbai.